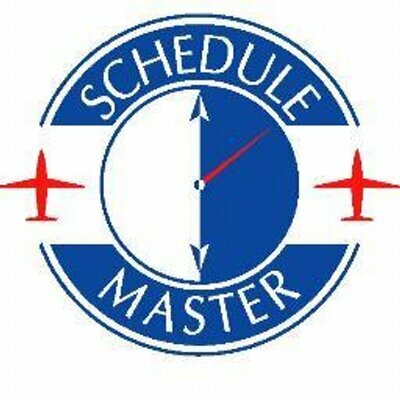 Scheduled maintenance tasks can be scheduled based on dates (e.g. Annuals) or meter times (e.g. oil change). You can define when notifications are sent as the number of days or meter hours before the due date/time. This is specified with the list of master items (Admin |System Admin | Maint Items). The scheduled maintenance screen will show the last meter entry. However, the calculation for determining which notifications should be sent will add time for any schedules that have passed since the last entry. If you are using Online Billing and bill on a different meter than you do your maintenance, the system will use billed hours if available to estimate the extra time for schedules that have elapsed since the last maintenance meter reading (instead of using scheduled time).